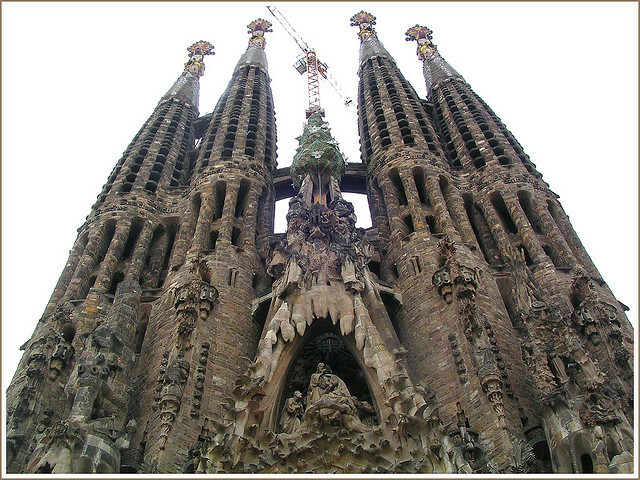 Antoni Guadi, the soon-to-be patron saint of architects? For years, the Pritzker Prize has been the gold-standard in architectural recognition. It’s like the Super Bowl ring, or the Oscar for Best Picture, or whatever Joey Chestnut wins for downing 60-some hot dogs at Nathan’s Hot Dog Eating Contest. (It’s gotta be a sash, right? It’s probably a sash.) This is the hallowed ground where the Pritzker lives. But it could soon be trumped in a big way. In a big enough way that even knighthood can’t quite compare. Hear that, Sir Norman Foster? 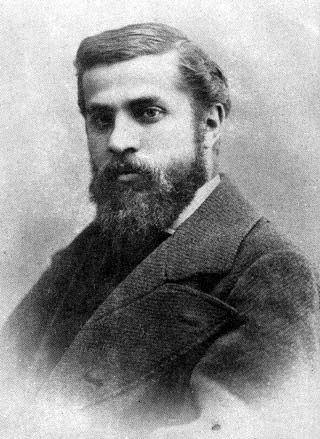 Gaudi was born in the mid-19th century in Catalonia and went on to create some of Barcelona‘s most celebrated work. If you’re not familiar with his work, ask your cousin who went on the free Gaudi walking tour while studying abroad. Beatification is the third step out of four in the full canonization process, but as the Local noted, while Gaudi will probably reach the veneration stage, “the fact that there’s no proof yet he carried out a miracle may prevent him from being fully canonized.” With construction on one of Gaudi’s most famous landmarks—the Sagrada Familia in Barcelona—carrying on now for some 132 years, there’s no word yet from Vatican officials as to whether simply finishing the cathedral will count as a miracle.